Great deal and save me a lot! 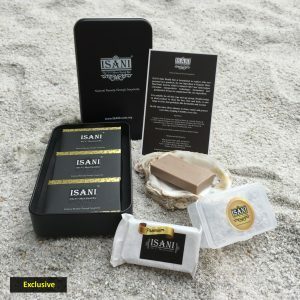 I have been using ISANI since 2014 my whole family like it very much! all in one, simply and cost effective! Good package! helping me and friends save cost! We are your regular customer since year 2015. 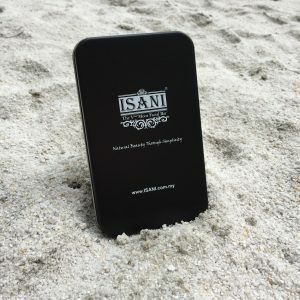 All the best ISANI. 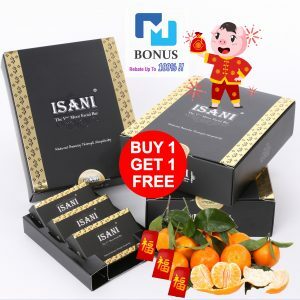 Hi ISANiI, we have repeated order again, my whole family is using and everyone like your product. 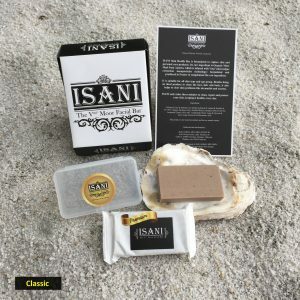 ISANI help me family save a lot of money by replaced our skin and personal care products!